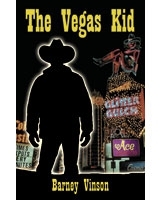 Barney Vinson is the author of our novel, The Vegas Kid. Barney worked as a dice dealer at the old Dunes Hotel, then went to Caesars Palace as a gaming instructor in the ’80s. He’s taught the games to thousands of beginners and knows what they need to know. 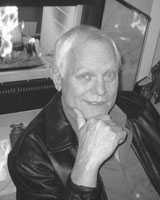 He is also widely recognized as Las Vegas’ foremost humorist. His classic Las Vegas Behind the Tables quickly achieved local bestseller status and established Vinson as an eminent observer of the Las Vegas scene.